Winstrol is the most popular steroid used for bodybuilders who are pre-contest. It is also used by average lifters who want to get lean for the summer. It goes well with many steroids, so there are a lot of options when it comes to a Winstrol cycle. A Winstrol only cycle was covered on another page, this page will be dedicated to multiple steroids. To have the most successful steroid cycle, it is always good to include testosterone. 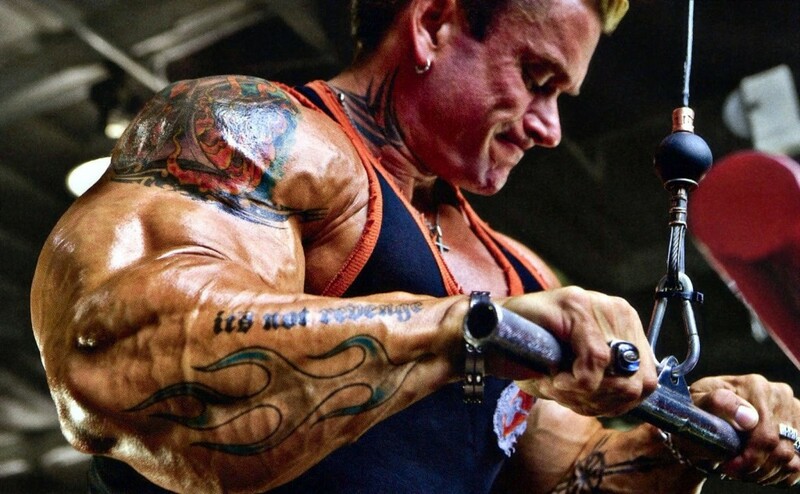 Almost every user who uses Winstrol is looking to get lean, or ‘cut’. 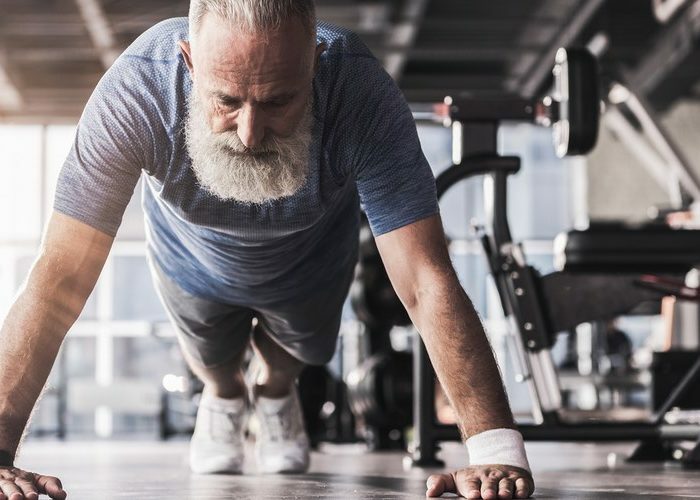 With water retention being an issue for those who are dieting, the longer acting testosterones, such as, testosterone enanthate and testosterone cypionate, are usually avoided with Winstrol. With this, testosterone propionate is the base testosterone in every cycle. Outside of a Winstrol only cycle, a very basic cycle is testosterone propionate and Winstrol. The propionate is at 400mgs per week, which is considered a low dosage for today’s standards. It’s extremely hard to put on large amounts of muscle while in a calorie deficit state, so the main point of the testosterone in the below cycles is to get the added benefits of testosterone, rather than try to put on muscle… thus lower dose is used. This very simple cycle starts with testosterone propionate and Winstrol is added in week three. A standard standard cycle is usually a minimum of eight weeks, Winstrol is more often than not used more than six weeks, and Winstrol is a little faster acting than the testosterone. When added in the third week, the cycle is timed so both Winstrol and propionate end at the same time, end of eight weeks. Trenbolone acetate is the strongest steroid available today. It is great in cutting cycles, and also great in muscle building cycle. It increases strength, muscle mass, and also has the ability to burn fat. However, something with so many powerful positives, also comes with the negatives too. 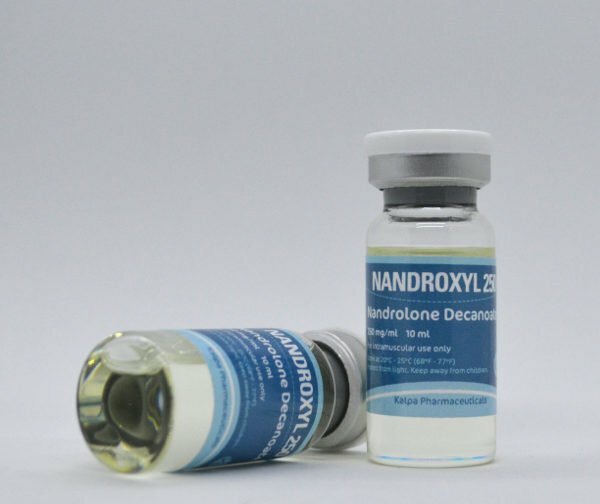 Trenbolone is considered a toxic steroid. Because trenbolone isn’t intended for humans, there are even less scientific studies on it, compared to other steroids. 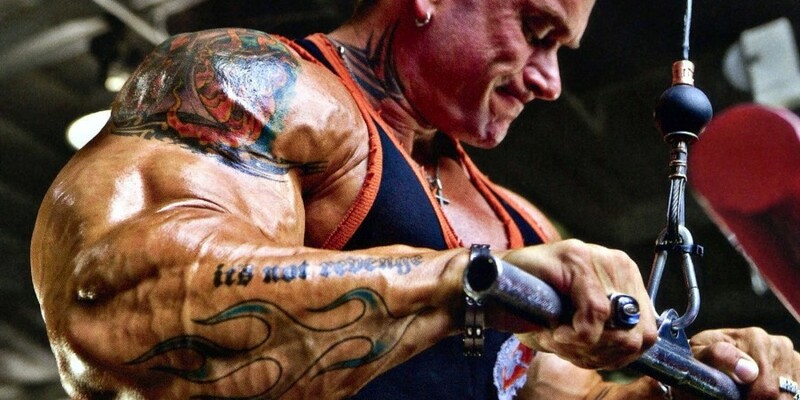 No one really knows how toxic this steroid truly is, some veteran steroid users will even avoid it because of that reason. 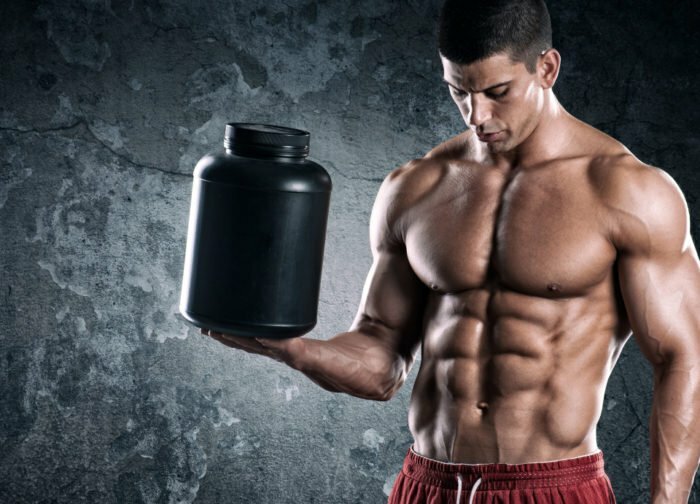 This advanced steroid cycle goes longer than eight weeks. It also used Equipoise with testosterone and Winstrol. Equipoise is another steroid that’s used in bulking and cutting cycles. 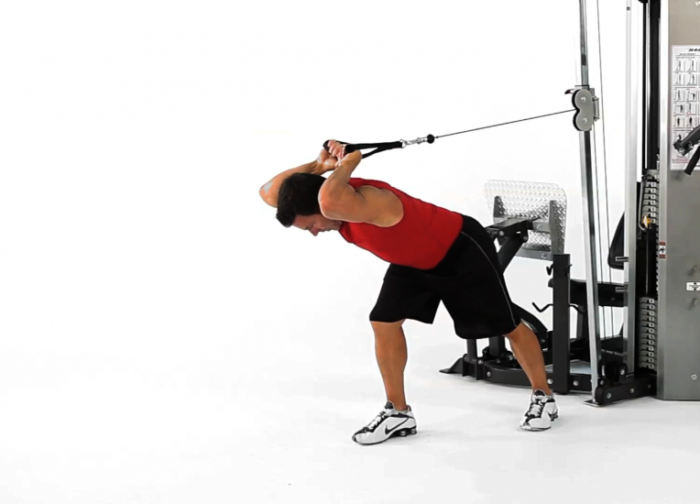 It is well known for improving vascularity, which is why it is a favorite for cutting cycles. 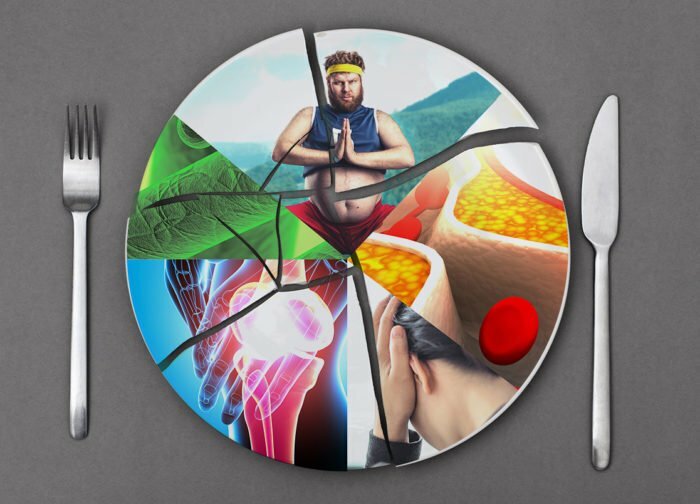 However, Equipoise also increases appetite which is why some users will avoid it for cutting, and use it while bulking. It usually takes several weeks to see results from Equipoise. Many users also believe the longer it is taken, the better results, which is why this cycle is twelve weeks compared to eight weeks. Winstrol is also used differently in this cycle. It is used in two, four week periods. The reason Winstrol is used twice in four week periods is that the steroid user gets the effects from Winstrol at the beginning of the cycle, and at the end. 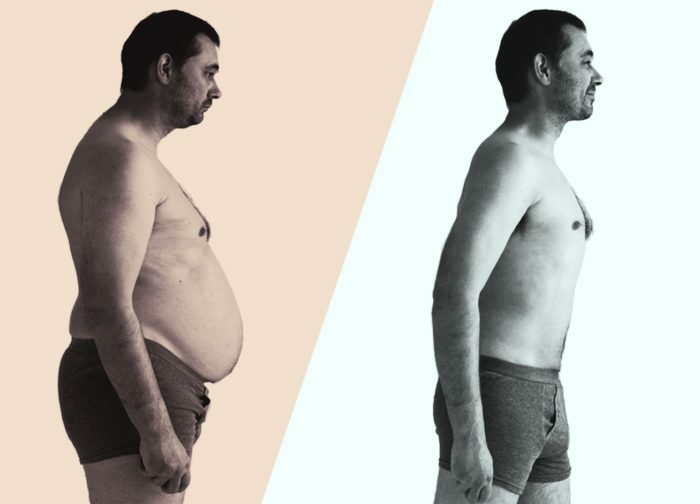 Winstrol is fast acting and results are noticeable in a few days to a week, with Equipoise being slow acting, the Winstrol adds a kick start to the cycle. Four weeks in the middle are taken off so the user can give their body a rest from the orals, mainly the liver. The theory is the four weeks is enough to give the liver and kidneys a break, and can go back on for four more weeks.